Looking for best and affordable CakePHP Development Services? Take hands of Metclouds. We are a leading name on the scene, providing tailored-made CakePHP solutions to clients of diverse niches. With a strong hold to technology efficacy and best practices, we promise you a high-performing web application that gives your business ideas a flight of seamless success. Give your customers the best web application – give them a perfect reason to love your brand even more. We develop amazing CakePHP platforms that assure outstanding UX. Say goodbye to high cart abandonment rate. We make powerful, intuitive and high-converting e-commerce shopping carts that make checking out fast and convenient. To build a powerful online presence, you require a powerful online platform. This is what our CakePHP CMS development provides. A highly-functional, collaborative platform! Target your customers better, grow your business strategically, and enhance your platform better. 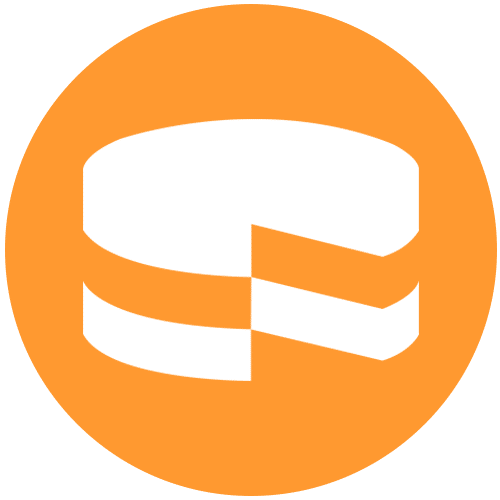 Our CakePHP Extension Development solution promises to double your platform’s functionality. Design plays just as of an important role as the overall performance! We have an amazing team of designers who know how to offer best CakePHP template designs. Third-party app integration doesn’t have to be a complex task. Not at least with us by your side. To add to your platform more features, we offer superior CakePHP app integration solution. Keep the framework of your application in its best form that is streamlined with the latest technologies. Our CakePHP upgradation solution has you covered on this front. Metclouds put clients behind the steering wheel. We shape our services in accordance to your unique needs, requirements and goals. Our 360 solutions are fully custom. As a leading provider of CakePHP development services, we prioritize clients’ experience just as much. Our world-class support and maintenance solution guarantees 100 percent satisfaction. We have a large team of qualified professionals and experts who have done exceptional work over the course. Always on-toe to adapt the latest technologies and best practices, we’re a challenge-loving bunch who loves outmatching industry thresholds with high quality, cost-effective solutions. From designing and modification to customization, integration and upgrade – Metclouds offer all-round CakePHP services under single roof. We strive to offer our clients highest of convenience. With us by your side, get all that you require with utmost swiftness. We use the best possible practices that eventually make our services the industry-best, touting high sufficiency and grandeur on every front. In our CakePHP solutions, we use MVC that allows us to unbolt many rich features like built-in caching, validation, database access and translation. Metclouds is recognized not just for its unmatched solutions but also for its commitment towards happening client’s experience. Our team invests heftily in making your experience with us fully satisfying. We’re friendly and super cool who prioritize what you have to say at the very top.